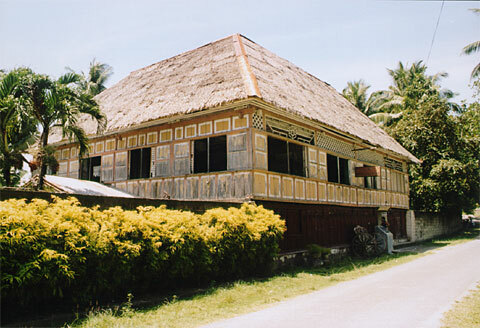 The Clarin family ancestral house, dating back from 1844. Based on the rating of 121 users. This picture has been viewed 172 times.